The 2015 edition of the Consumer Electronics Show (CES) was my favorite since I joined SoundStage!, in 2011. The main reason for this is that I was nowhere near Las Vegas, Nevada, that moral and actual desert where audio companies flock every January to show off their fancy new wares. I’d rather have a long talk with Justin Bieber about Canada’s economic policy than skulk about the nicotine-laden haze of the Venetian’s ground floor to get to the good stuff more than a dozen stories above. Instead, I kept a close eye on CES through the excellent coverage of our team of reporters, who actually were in Vegas. In some respects, I wish I’d been there too, to talk with manufacturers about their new products, and enjoy a few brief listening sessions -- some really exciting gear was displayed. My usual reviewing beat is floorstanding loudspeakers and integrated electronics that retail for around $5000. But every product that drew my eye in Vegas was priced below $2500. I’ve never been more enthusiastic about affordable audio. Cambridge Audio’s new CX series is a perfect example of why, these days, the sub-$2500 segment is a treasure trove. Comprising two integrated amps, two A/V receivers, a network player, and a CD transport, the CX line has a “floating” design aesthetic executed in aluminum, with sleek lines -- and all but the receivers retail for under $1000. 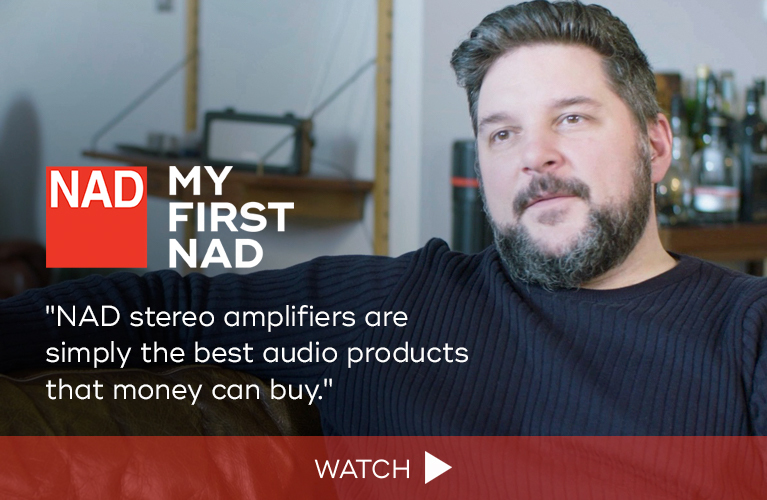 The standouts are the CXA80 DAC-integrated amp and the CXN network player, each of which lists for $999. The CXA80 outputs 80Wpc from its class-AB, dual-mono amplifier, which has two sets of binding posts and four analog inputs (one on XLR). Its full-featured Wolfson WM8740 DAC chip has two optical inputs, one coaxial connection, and one asynchronous USB port. The CXN network player has two Wolfson WM8740 DACs, plus USB, coaxial, and optical inputs, coaxial and optical digital outputs, Apple AirPlay and aptX Bluetooth functionality, Spotify Connect, Internet Radio, balanced and unbalanced analog outputs, and a 4.3” display on the front panel. The CXN can be controlled via Cambridge’s Connect app, available for Android or iOS. Wow. NuForce’s new DDA-120 ($699), an updated version of the DDA-100, which Roger Kanno and I use as our budget reference integrated amp, also made its debut. The DDA-120’s 50Wpc, class-D amplifier is superior to the one used in the DDA-100. An asynchronous USB input, an analog RCA input, and Bluetooth connectivity add to what was already a fabulous recipe. Also new is SVS’s Prime 5.1 Satellite system ($1000), comprising five Prime Satellite bookshelf speakers and a powered subwoofer. Each sat has a 1” aluminum-dome tweeter, a 4.5” midrange-woofer, and an aluminum faceplate; the sub has a 300W class-D amp and a 12” cone. 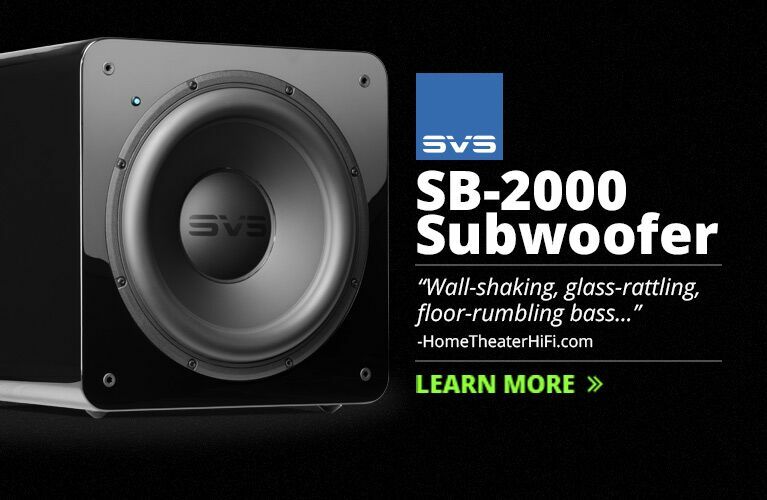 SVS makes terrific, hugely affordable speakers, so this gloss-black-finished system looks to be excellent for the money. Finally, in the three-figure category, were JL Audio’s most affordable products yet: the Dominion line of subwoofers. The Dominion d108 ($799) has an 8” cone driven by a 500W amp, while the Dominion d110 ($999) houses a 10” cone and a 750W amp. High-gloss finishes are available for an additional $100. Given the praise my colleagues have universally lavished on JLA’s more expensive subs, I have high hopes for these entry-level models. I’ll be shocked if they don’t sell by the truckload. Following the overwhelmingly positive response to Revel’s Performa3 loudspeakers, Revel has announced the Concerta2 line. The Concerta2 F36 and F35 floorstanders respectively retail for $2000 and $1500/pair; the Concerta2 C25 center-channel rings in at $750, the M16 bookshelf at $900/pair, and the B10 subwoofer, with a 10” driver and 800W amp, at $1500. Despite the modest asking prices, the Concerta2s’ subtly curved cabinets are attractive and stylish, their black drivers and grilles offering quite a contrast to the gloss-white finish of the samples displayed. The 2.5-way F36 looks to offer a lot of performance for $2000/pair, with a 1” aluminum-dome tweeter and three 6.5” drivers, the topmost of which also handles the crucial midrange. I’d bet that such a configuration throws out fairly substantial amounts of bass. Wharfedale introduced their Diamond 200 speakers, which, at $299-$1599/pair, cost even less than the Revels. 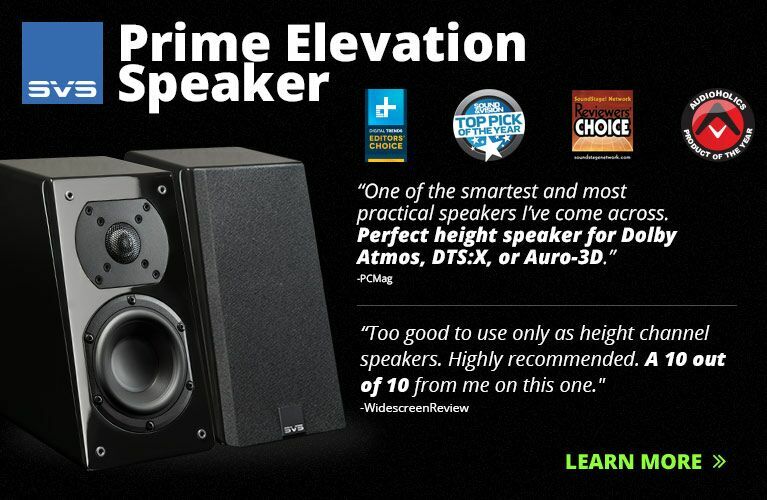 The Diamond 210 and 220 are bookshelf models, while the 230, 240, and 250 are floorstanders. Also available is a center-channel, the 220C. The little 210s cost only $299/pair, but feature a 1” soft-dome tweeter, a 4” midrange-woofer of woven Kevlar, and a claimed frequency response of 68Hz-20kHz -- pretty impressive for the price. The massive, three-way Diamond 250, the top of the line, features the same soft-dome tweeter, a 5” Kevlar midrange, two 8” Kevlar woofers, and bass extension down to 32Hz, -6dB. Mighty impressive for $1599/pair, especially given the standard finishes of Rosewood Quilted, Walnut Pearl, or White Sandex. I’m a sucker for big, fully featured, class-AB integrated-DACs, so I have to round out my coverage of CES 2015 with Parasound’s new Halo Integrated. 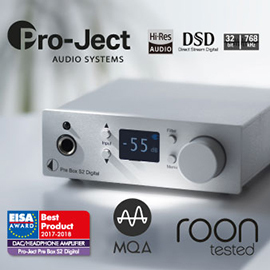 With 160Wpc into 8 ohms, a moving-magnet/moving-coil phono stage, and a DSD-capable DAC sourced from ESS Technology’s vaunted Sabre Reference line, it looks to be a true one-box solution. 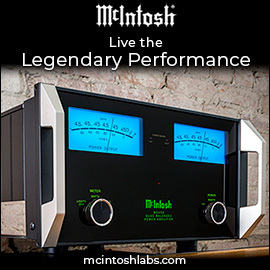 A dual-mono power supply is standard, as are five unbalanced analog inputs, one balanced (XLR) input, balanced and unbalanced outputs, a home-theater bypass, stereo subwoofer outputs with adjustable crossover knobs, a high-current headphone amp, and optical, coaxial, and asynchronous USB digital inputs. Sample rates up to 32-bit/384kHz PCM and DSD are supported via USB, and up to 24/192 via the coaxial and optical connections. 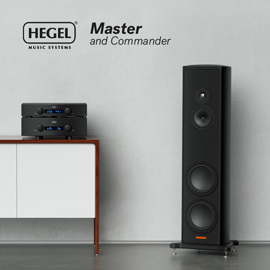 I’ve just finished reviewing Hegel Music Systems’ excellent H160 integrated-DAC; seeing as how, for $1000 less, the Halo Integrated produces the same power but with far greater connectivity (though not Apple AirPlay), I’d say Parasound has a beast of a product on its hands. I’m more excited about these products than about any of the more expensive stuff displayed at CES 2015. Sure, the well-heeled elite of the high end could earmark Magico’s QSub-18 subwoofer ($36,000) as their next must-have -- but only $2000 could buy you a pair of JL Audio’s Dominion d110s, and you’d have tandem 10” drivers, 1500W of total power, and a raucous, floor-shaking evening of your own. That would leave you $34,000 to invest in mutual funds or a 529 plan. 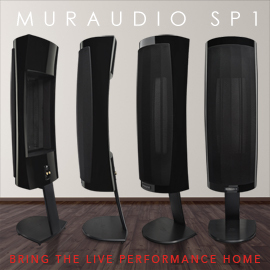 Similarly, while some may already be lining up to pre-order YG Acoustics’ new Carmel 2, a $24,300/pair two-way loudspeaker, you could just as easily call your local dealer and reserve a pair of Revel’s Concerta2 F36 floorstanders for less than one-tenth of that sum, and get way more bass and, arguably, more visually attractive speakers. I cannot wait to hear this stuff.